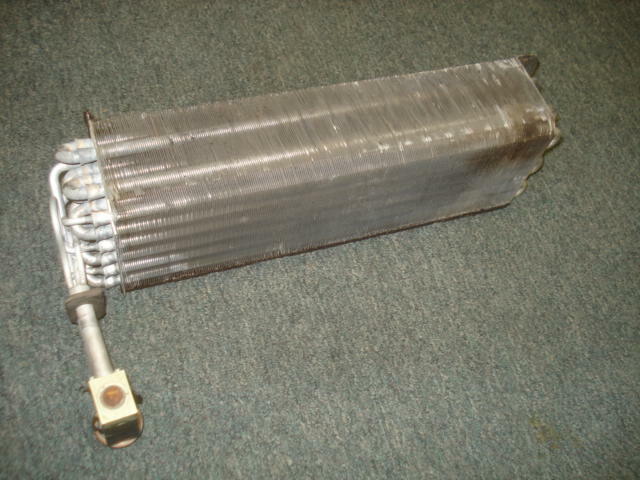 A/C Evaporator in good used clean condition. Save lots over NOS. Have new expansion valve available should you be replacing the condenser its suggested to do the expansion valve when servicing the A/C. Fits XR & Scorpio all years.